Wow! I just made that comment on a different post. I agree. 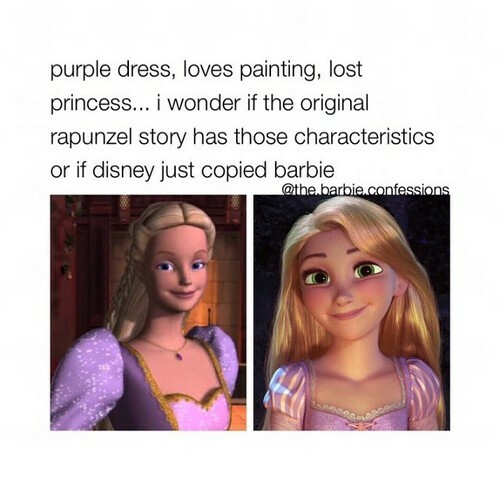 Disney seemed to have copied Barbie.